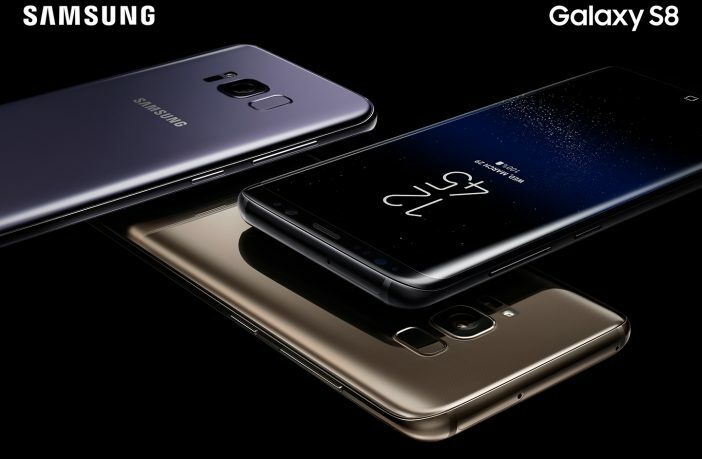 Samsung’s Galaxy S8 and S8+ are already available in a range of colours in South Africa, namely Maple Gold, Orchid Gray and Midnight Black. Arctic Silver and Coral Blue were the 2 additional colours available in select regions (South Africa not being one of them). If you’re based in Taiwan, then you will soon have yet another colour option available, pink. “Hey girl, looking for a new cellphone? 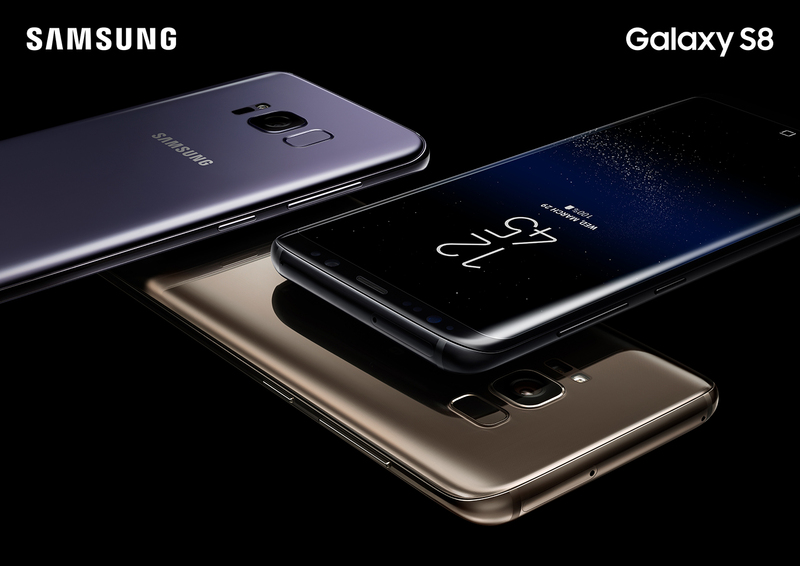 The #GalaxyS8 now comes in a limited edition new girly color! 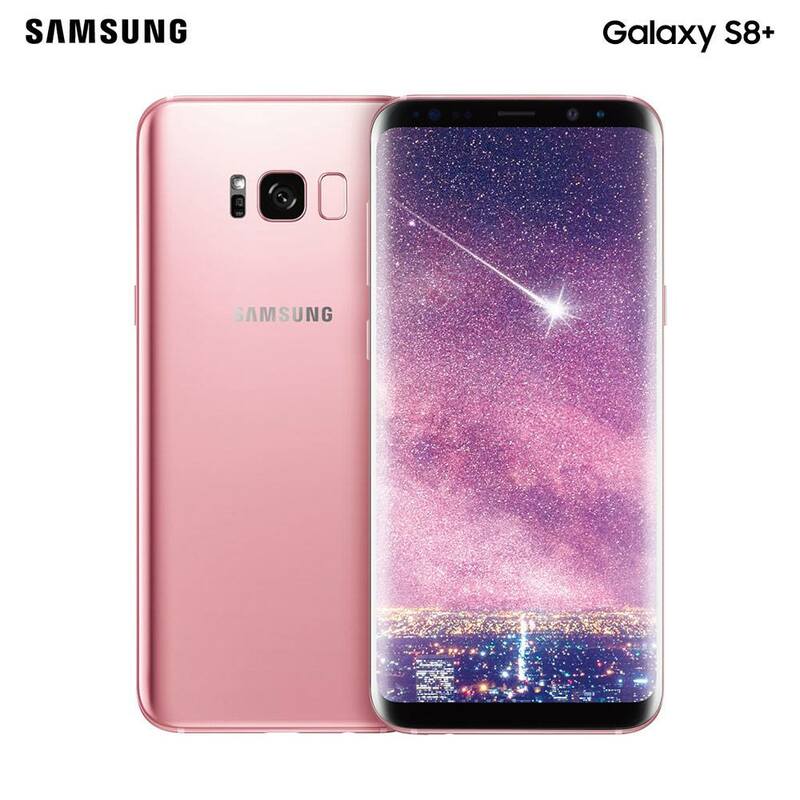 #Cellphone Not only does this charming silver-colored phone have an infinity screen and metallic case, it also comes in a glossy rose pink color now. At this stage there’s no word as to whether or not the pink Galaxy S8 will be headed to South Africa.